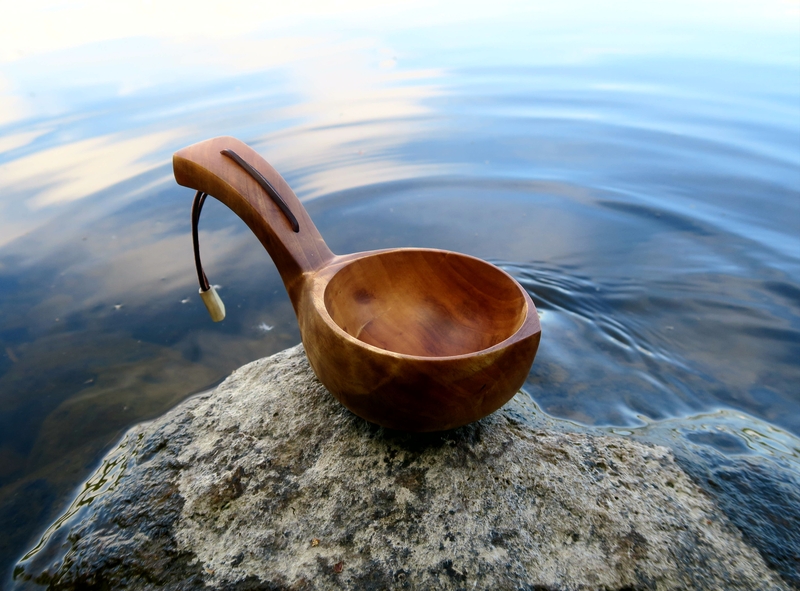 wonderful kuksa. Traditional, yet a glimpse of modern! Thank you very mutch. I like this one myself also. Have a great end of summer!